11,320 +/- Sf Triple Net Investment Property For Sale. 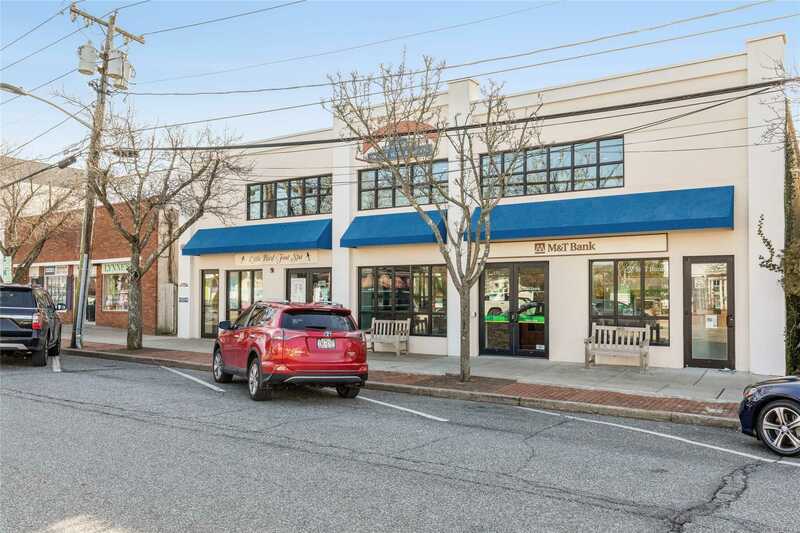 In Heart Of Westhampton Beach,An Original Landmark That Has Been Fully Updated With Modern Amenities. Surrounded By High End Retailers And Restaurants With High Traffic Counts And Excellent Demographics. Sewer/Septic System Project Has Been Approved Which Will Allow For Restaurant/Wet Use\and Is Expected To Near Completion By Mid To Late 2020.Parking Is Available In Front Of The Building As Well As On A Private 3,000-Sf Lot In The Rear.